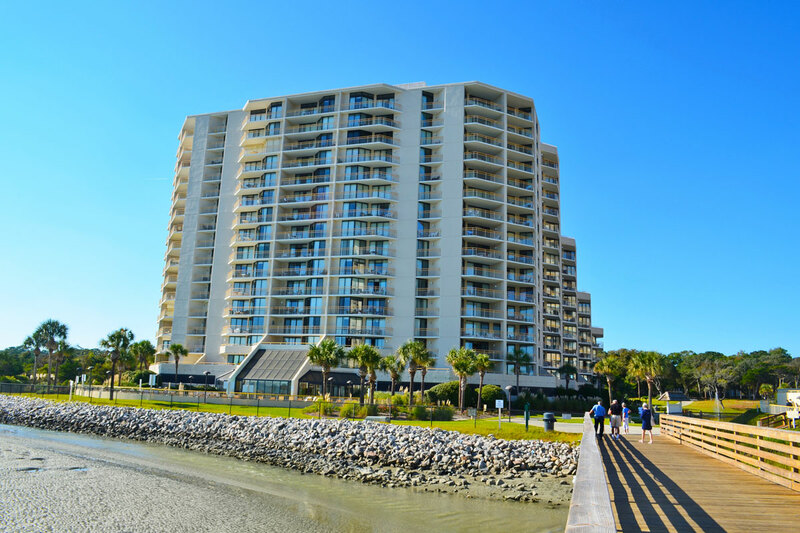 The all oceanfront condominiums at Sea Pointe offer you the perfect beach escape in the tranquil oasis of North Myrtle Beach, SC. 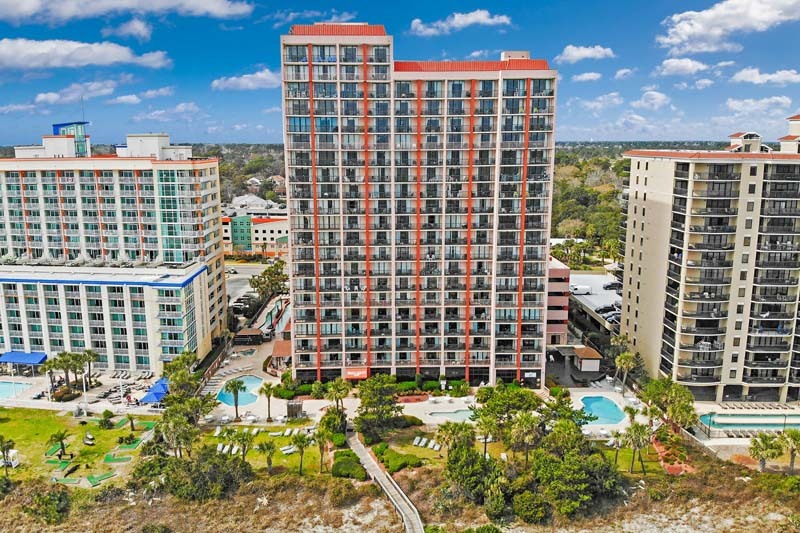 This 10-story high-rise resort features fabulous views of the Atlantic Ocean, no matter which unit you reserve, as well as the comforts and conveniences of you'd expect at home. 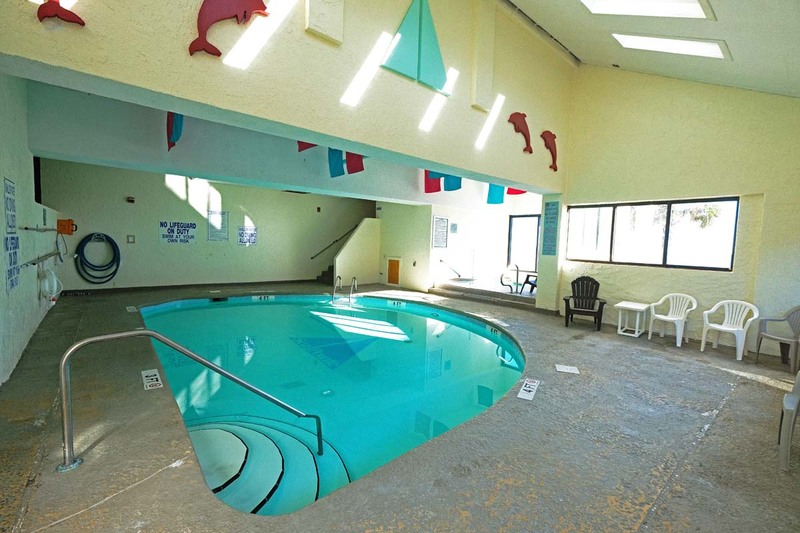 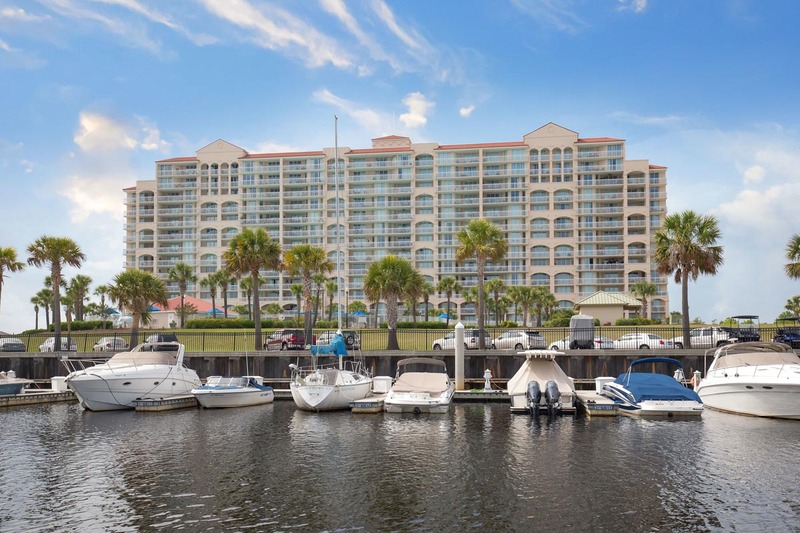 Each condo comes fully furnished and includes a full kitchen, private balcony, and access to the on-site amenities like swimming pool, Jacuzzi, and picnic areas. 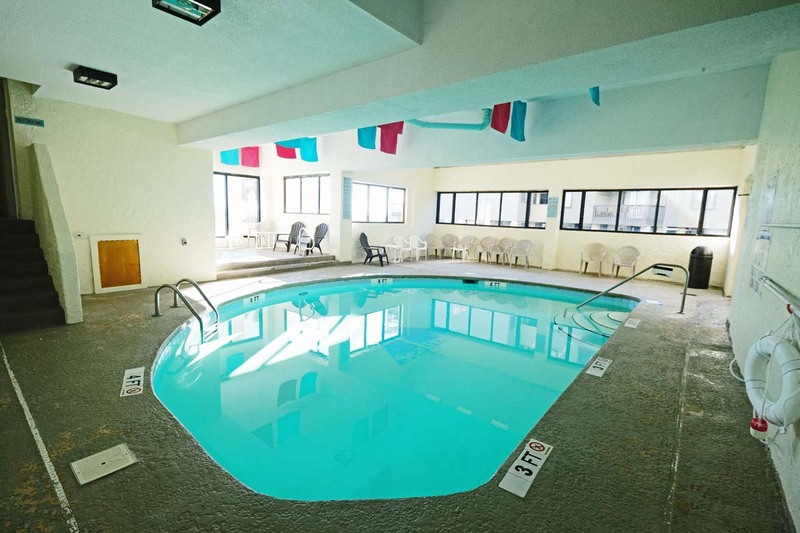 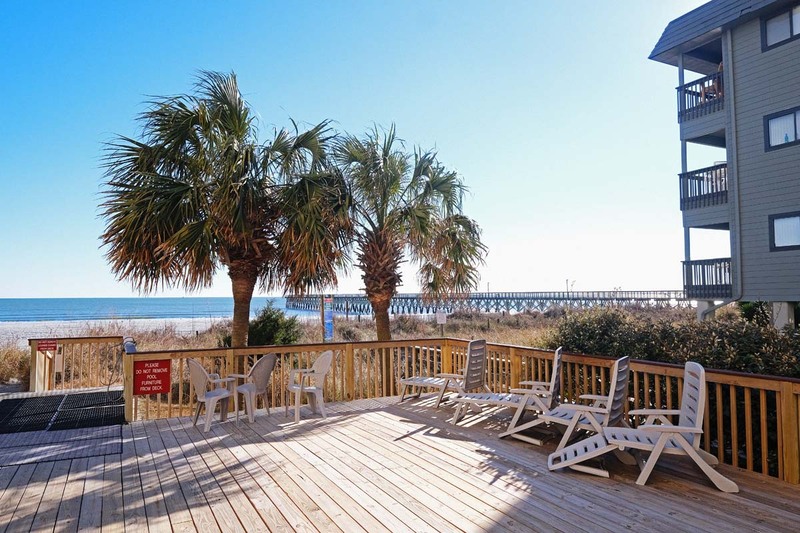 The resort is conveniently located within close proximity to many of the Grand Strand's most exciting attractions, including Barefoot Landing and the Myrtle Beach Mall. 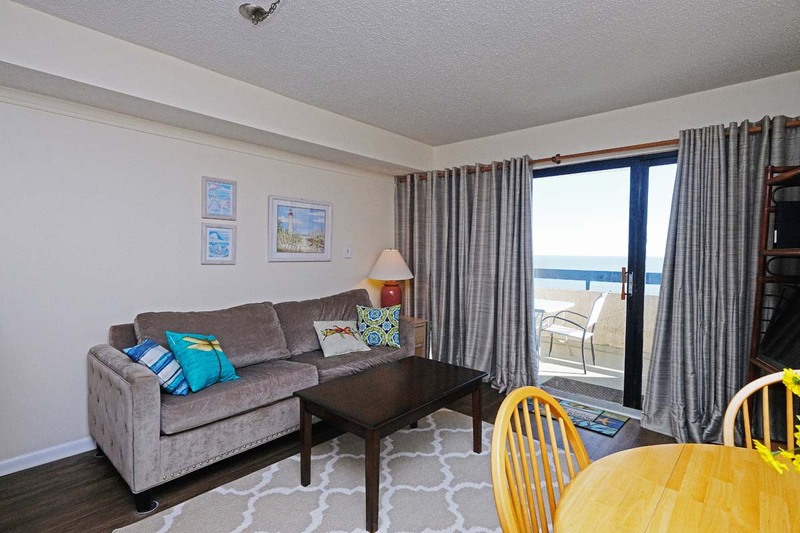 Of course, the best part of any beach getaway to Sea Pointe is that guests will have easy beach access, just steps away from the resort itself. 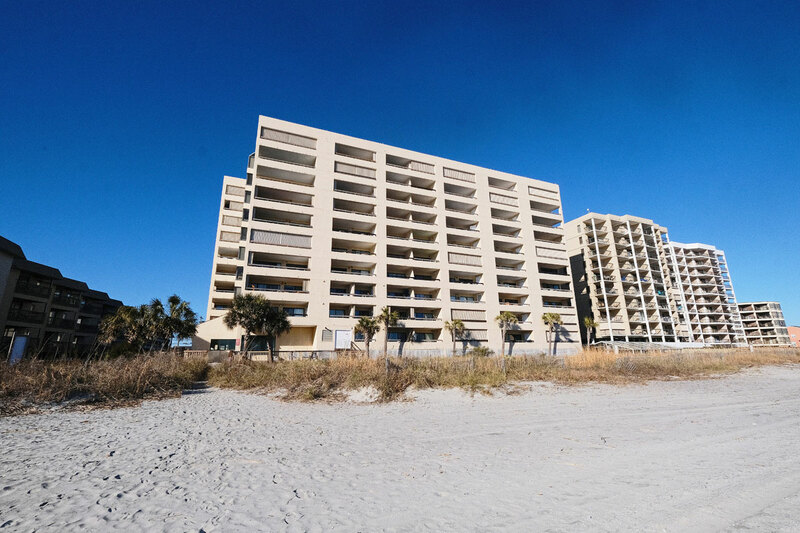 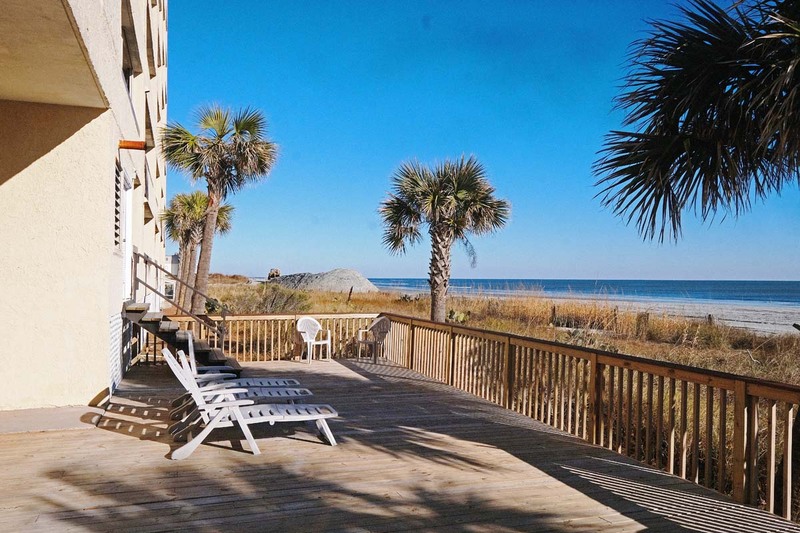 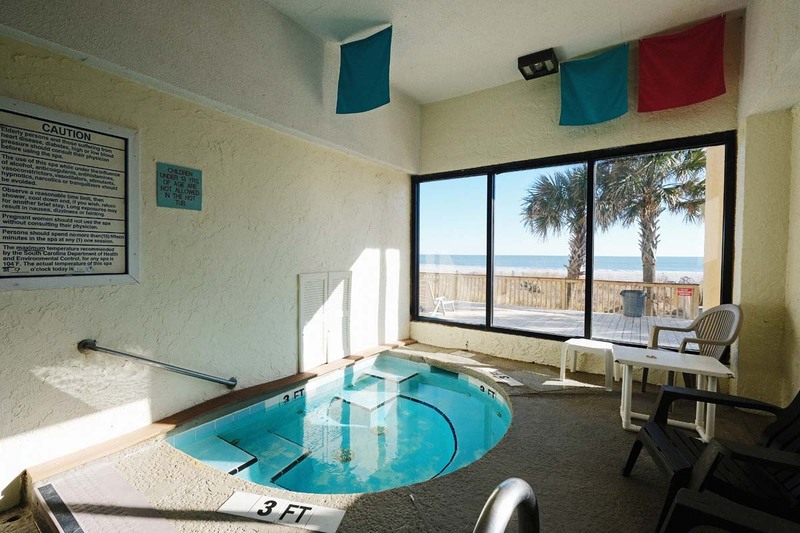 Bring your next North Myrtle Beach vacation to the all oceanfront condos of Sea Pointe.